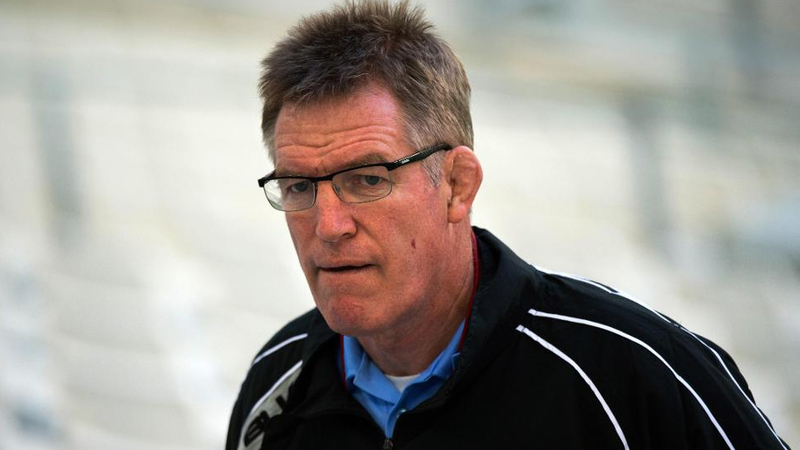 Fiji Airways Flying Fijians coach John McKee says they have not received any official report from either Premier Rugby Limited or World Rugby. This is regarding their insurance dispute which may affect teams preparing for the 2019 Rugby World Cup. The Guardian reports that the Premiership Rugby Ltd will stop players from joining up with their national team squads until mid-August which could mean teams will only have their full complement of players, 35 days before the opening game of the World Cup. McKee says they will have a meeting with World Rugby tomorrow in Sydney where they will also clarify this media report. 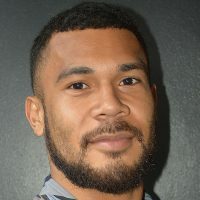 Some of the Fijian players who could be affected are Leicester’s Campese Ma’afu, Newcastle Falcons trio Tevita Cavubati, Nemani Nagusa and Vereniki Goneva and many others. Meanwhile, Fiji is pooled with Australia, Wales, Georgia and Uruguay in the 2019 Rugby World Cup in Japan.